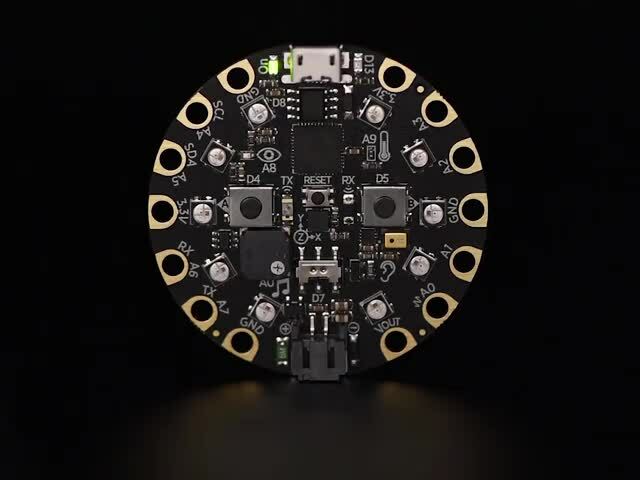 MakeCode currently supports the Adafruit Circuit Playground Express. 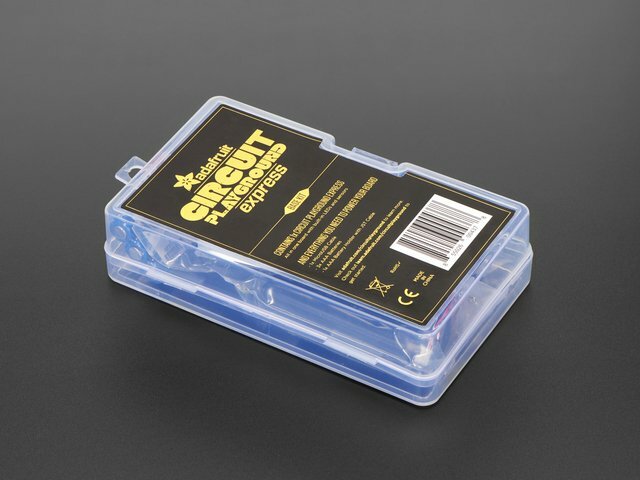 For other boards, like the Adafruit Metro M0, try https://maker.makecode.com . 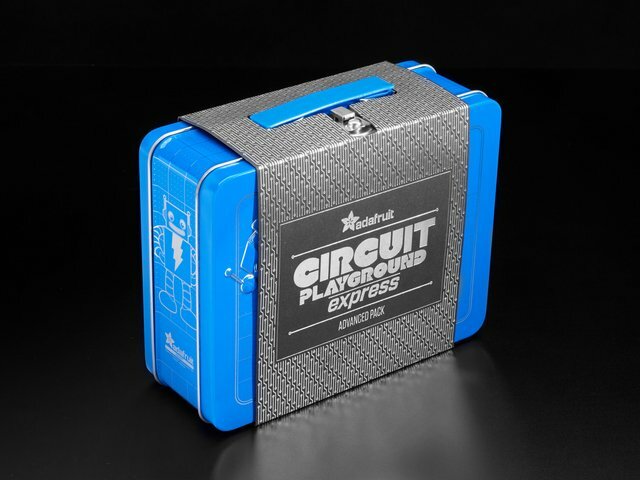 MakeCode works for the Express edition of the Circuit Playground, not the Classic. This guide was first published on Oct 12, 2017. It was last updated on Oct 12, 2017. This page (What is MakeCode?) was last updated on Apr 19, 2019.